Wenger had another season to go on the two-year extension he signed last year and had repeatedly reiterated his desire to honour the contract but the Frenchman made a surprise U-turn last week, announcing he will end his near 22-year stay at Arsenal at the end of the campaign.It was initially understood that it was solely Wenger’s decision to leave the north London club but now, the 68-year-old claims the timing of his departure was out of his hands. When asked about his decision to leave at the end of the season, Wenger replied: “The timing wasn’t really my decision. 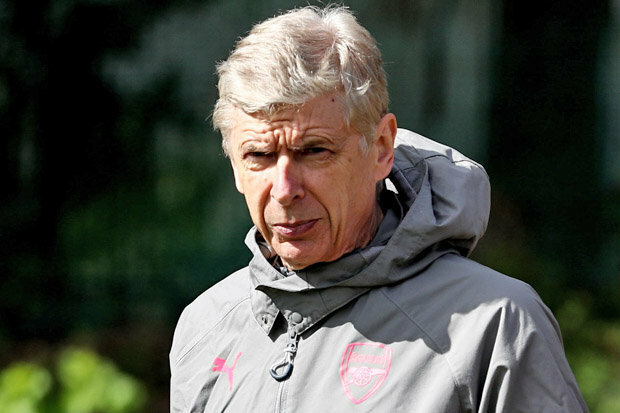 ARSENE WENGER was snapped putting his Arsenal stars through their paces in training today ahead of their Europa League semi-final clash with Atletico Madrid tomorrow night. The supporters have made their feelings clear in recent months, with the Emirates thousands short of capacity week in, week out. 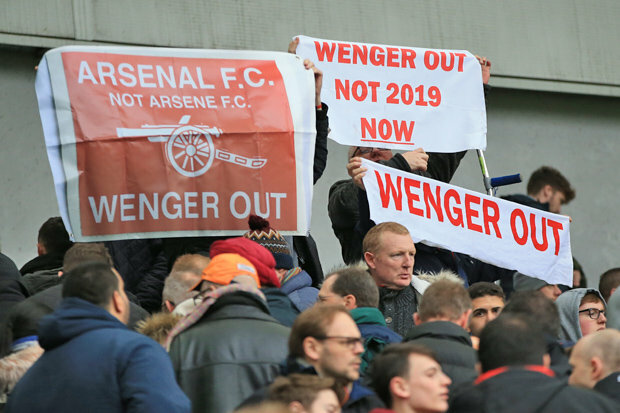 And on the calls for his exit from the fans, Wenger added: “When people are unhappy, it isn’t always a majority. 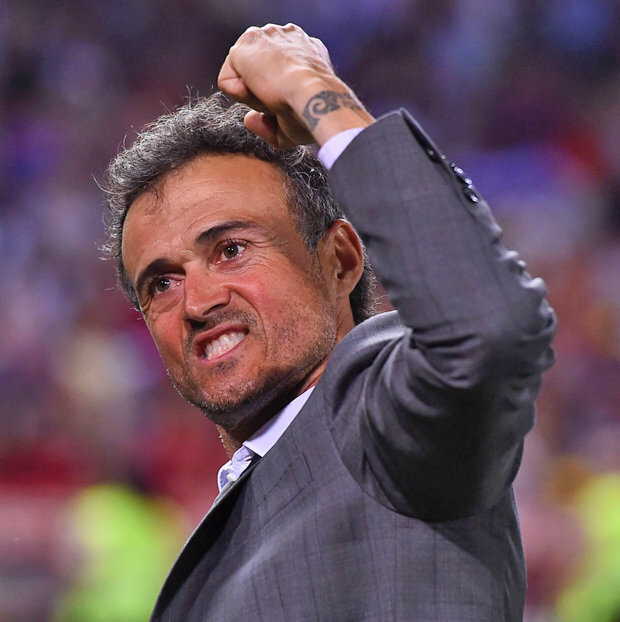 Former Barcelona manager Luis Enrique is the bookmakers’ favourite to replace Wenger, who has a big fan of the Spaniard. 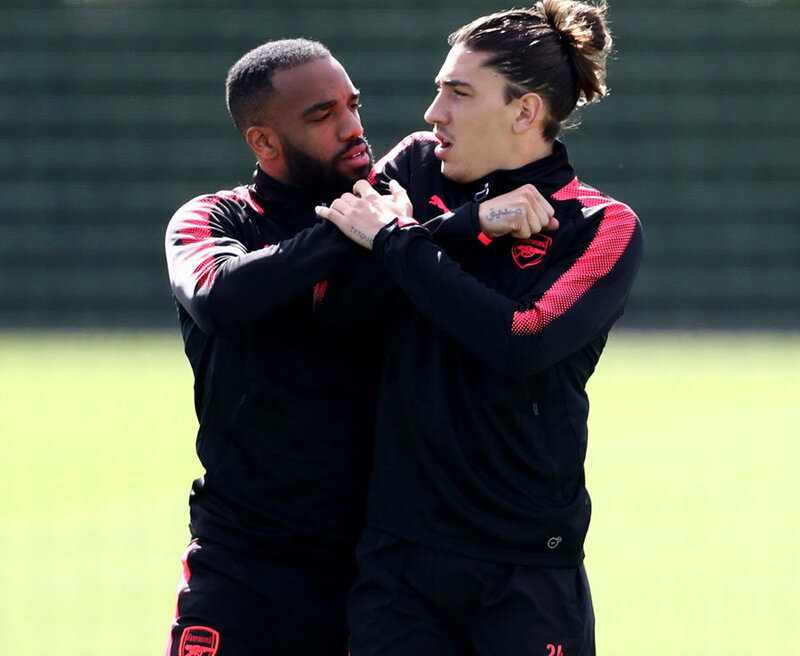 The Europa League remains Arsenal’s only hope of silverware this season, with a double-header against Atletico Madrid standing in their way of the final in Lyon.And Wenger, who has won just domestic competitions with the Gunners, is keen to go out on a high. On a European trophy affecting his legacy, Wenger said: “If I can add that to what I have done, I will be very happy. “We have to put a performance in on the pitch. We face a very strong team, the toughest opponent in this competition.